We deliver the essentials people need to begin rebuilding their lives in the aftermath of a disaster. Our sturdy Refugee Boxes contains items for a family and provide people with temporary shelter until they can start the process of rebuilding a home. 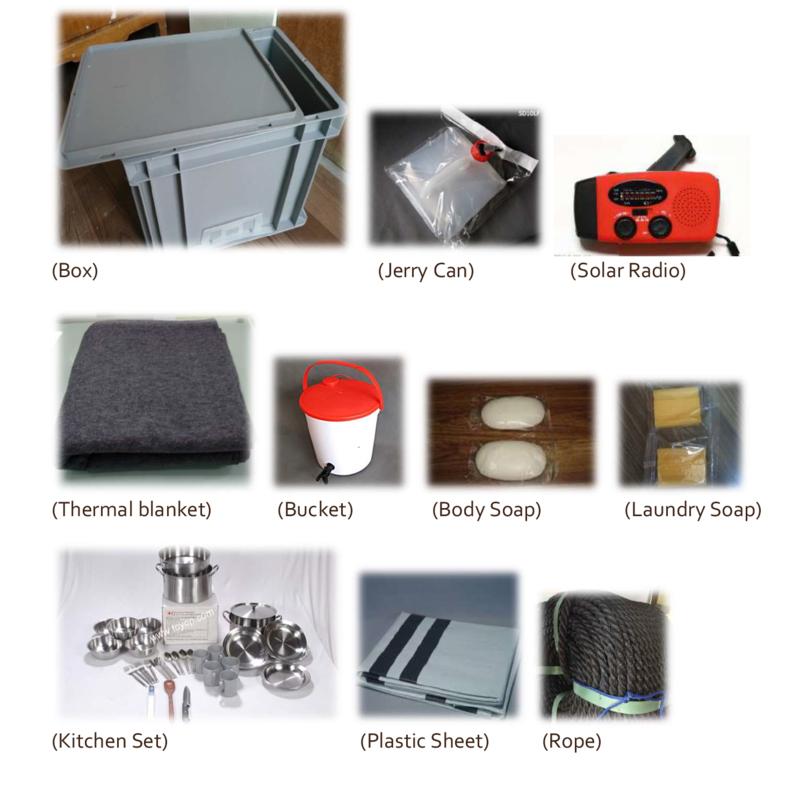 Our Shelter Box contains all the essential tools, people need to have firsthand shelter. Our kits and boxes contain the items that help transform shelter into a home, like cooking sets, solar lights and activity sets for children. The contents differ depending on the disaster and the climate, but items such as solar lights, water storage and purification equipment, thermal blankets and cooking utensils help start the process of creating a home.